Hi Folks, Today I’m back again with one of the amazing trick of How to Block Ads on YouTube App. In which I will tell you Easy Way to Remove ads from Youtube Videos. 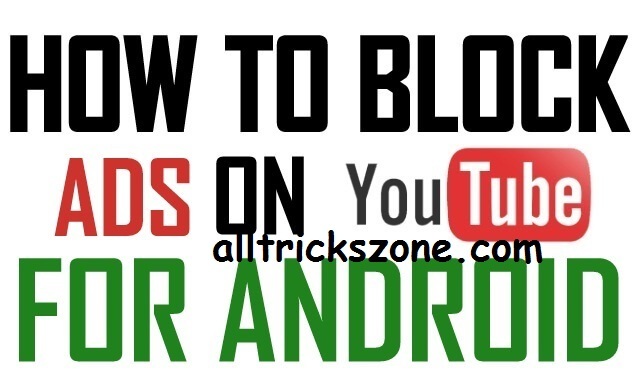 So, Read about How can you Simply Block Ads from Youtube Android App Easily. As you all knows that most of the people uses Android devices these days, And using an Apps Like WhatsApp, YouTube in Android devices is also very common these days as usual And Love to stream online video and Youtube is the best platform for online video streaming. But while Using YouTube in your Android device, You may have seen some of the annoying Ads comes before playing the Youtube Videos Or While playing YouTube Videos, Which is very irritating. This Method for remove ads from YouTube official Android App will work in Any Android running on Any Of the Android version for Blocking Ads on YouTube. So this article will help you to know How to Remove YouTube Ads Also have a look at How to Save Spotify Apk Offline for free And Download Videos From Ozee in Android/ Pc. So simply checkout more about this easy Full Guide now from below. Also Read:- How to Change Facebook Name Before 60 Days. Yeah, Now I am going to explain you, How can you Easily Remove Ads From YouTube on any Android Smartphone Device with the help of Xposed Installer Android App. 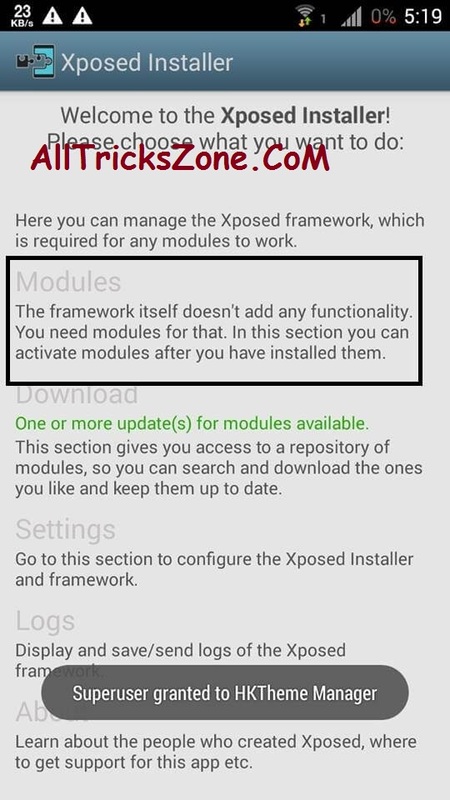 Xposed is very Popular and Good Android app, which you must install in your Device if you have rooted android phone. In Youtube Videos Shows ads because the Owner of YouTube Channel Enable a Ads to Earn Some Money. you may also like How to Download Hotstar Videos on Android And How to Set Password on WhatsApp. Most of the Website Apps These days Earns from ads or Any Affiliate Sites. However, It’s not a Good idea to remove Ads from any apps or using ad blockers or Remove Ads From Apps etc. But still if you are looking for Bypass ads from youtube app offical. then You can easily follow Guide now from below. Also see Download WhatsApp Plus and Read WhatsApp Messages Without Being Online. So, Guys simply checkout Some of the Basic requirements need to have before moving the further to step of How to Block YouTube App Ads For Remove Youtube ads from your Android phone Easily. For doing this you have to download 2 Different apps in your phone + your phone must be Rooted to perform this task. Download & Install xPosed + YouTube AdAway app in your phone via below download links for Youtube Ad Blocker. We have also shared How to Save YouTube Video to Google Drive. It’s Enough to Complete this task, Now Checkout full guide now from below for know more about how it works. If you really wanna know that how can you Remove All Kind of ads from YouTube Official android apk, and wanna Block Youtube Ads then you can simply follow below tutorial how you can remove all types of ads from Youtube. And the interesting this is that This is very easy now to Removing ADS from Youtube app in Android Easily. for this you just need a rooted device & xposed to be installed in your device to perform this simple task. So checkout this step easy Guide now from below, to know more about How can you Remove Ads from YouTube App in Android. Also See How to Install Custom ROM Without Wiping Data And Install Android Id Changer. Now There You Will see YouTube AdAway Module here in this section, Just Tick on YouTube AdAway app module. That’s it, Now Restart Your Android Device Normally & Open YouTube app, You will mo longer see any of the ads in your YouTube Videos Like Skippable ads, Banner ads etc. For Remove Skipable Ads from Youtube video you don’t need to do any further settings, for blocking ads in youtube official app. Now, You will no longer see any kind of ads in any YouTube Videos from your Phone. If you have not rooted your Android device & want to use this YouTube adaway app in non rooted device, then it is not possible if you want to Remove ads from your Without Root. You have to root your Phone for use this app. Now no longer need to skip ads in Youtube channel’s Videos. Simply Bypass it with the above Easy Guidelines. When this sense come to Block YouTube Ads on PC then it is pretty simple, You can easily Disable Ads on Youtube with easy way, Actually there are lots of ways to Block ads, but with the of this simple command in developer console, You can Simply disable all ads on Youtube. Also see Install Dolby Atmos Without Root and Create Unlimited Gmail Accounts. As you all knows that Google frequently tries out to add new features with experiment via the TestTube on YouTube. Less advertised experiment of this can remove all ads of youtube. So you just need to follow below instruction to know how to Block Youtube ads on PC. After that All Ads of Youtube is get Blocked now and now you will see no more ads on Youtube PC. That’s it guys, This was the Easiest way ever for Removing Youtube ads in Android apps. If you’ve any of the confusion from above simple Guide, then you can simply comment below, I will try my best to help you out. Please Share this article via below social sharing button with your Friends on WhatsApp And Facebook. Thanks for coming here & stay tuned with us for more awesome Cool Stuffs like this.